The sports arena is not free from the growing presence of social media. Next to performing at the highest level, athletes will have to navigate their online commitment to their fans and sponsors this summer in Rio. In my article regarding the sports trends of 2016 I described this years shift to the Content Olympics. 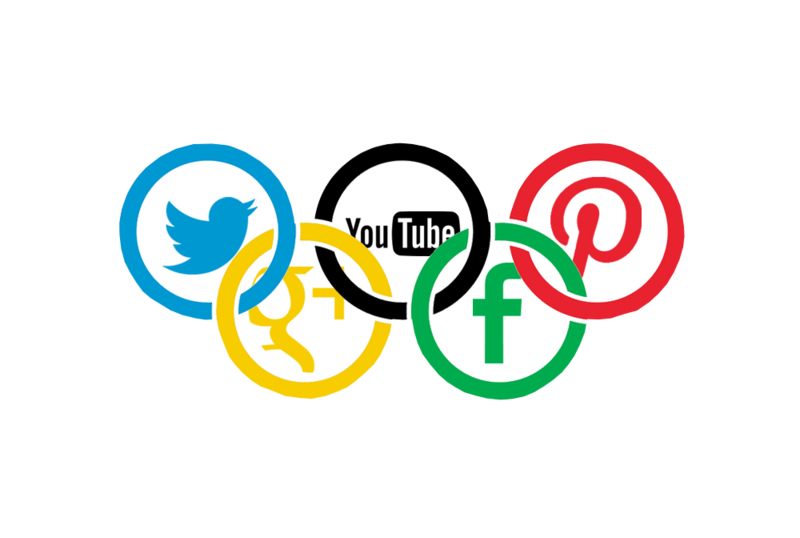 Following the blogging spike in Beijing and the Socialympics in London I predict that the Olympic Games in Rio will revolve around (online) content. It just so happens that this trend is already in full swing. "The most important source of content in Rio will be the athletes themselves"
“During the Olympic Games it will be hard to avoid the talking heads of (ex)Olympians.” Next to the attention given to athletes and content about athletes, this Olympic cycle will be marked by content from athletes, “The most important source of content in Rio will be the athletes themselves. En masse they will generate and share their content via their personal social media- and web-sites. By now we have already passed the 100 day till Rio mark and federations have rapidly started to narrow down the final rosters that will represent their respective countries. The final qualification tournaments are taking place as all of the world’s athletes round into tip top shape in order to leave a lasting mark on the Olympic stage. "The amount of requests keeps rising and diversifying"
At Týrsday we have the pleasure of working with over 150 Olympic athletes for which daily requests come in to do “something.” “Something” often regards content surrounding the athlete: from taking over and Instagram account for a day to an homage or a traditional interview to making a guest appearance on a talkshow. The amount of requests keeps rising and diversifying. For the record, usualy we are not the first point of contact for many athletes. Athletes have managers, a federation or a team that filter these requests. Not until after that do we start managing the content. With 10 sports as part of our Team Týrsday portfolio we are all bombarded with an avalanche of content by, about, with and from athletes. The Content Olympics have already begun even though the Games themselves are still a while away. The fact that the Dutch Men’s National team isn’t going to be at the European Championships football in France will cause for an even quicker adoption of this trend. The need for content, and thereby attention, time and energy of athletes is a two-sided sword. On the one hand all athletes appreciate attention, but on the other it detracts from their main focus, their sport and preparation for Rio. Those who guide the athletes thus play a crucial role is this development. They decide on the rules and decide for the athletes what the best move is. Especially when it comes to federation and to the NOC*NSF the risk arises for some discord between the technical and commercial interests. Naturally the technical interests are opposed to attention while the commercial side can never get enough. 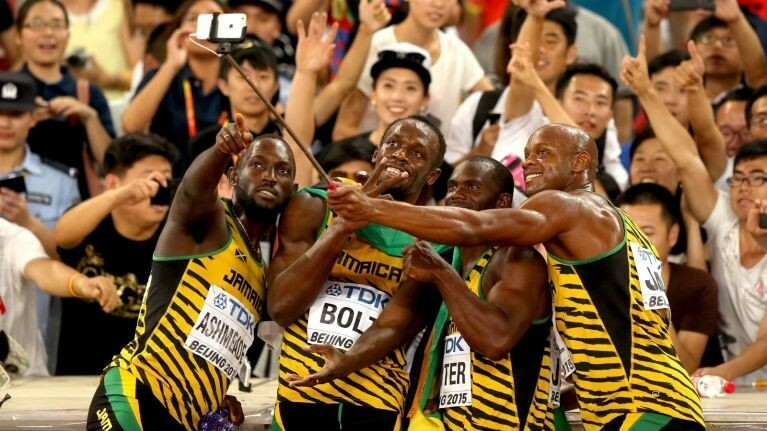 "The need for content, and thereby attention, time and energy of athletes is a two-sided sword"
Often times there are more competing interests: the athletes sponsor is Nike while the federation is sponsored bij Adidas and the Olympic committee by Asics. Should you then even respond to the question of your national team? Should you honor a request by your watch sponsor to post on Instagram 4 times with your newest gadget? Is an appearance on cable tv or a web series worth more than an extra practice or a couple extra hours of shuteye? Should I be concerned with building my personal brand in an Olympic year or focus solely on bringing home gold? "It isn’t this or that, but this and that"
In our experience this isn’t a zero sum game. It isn’t this or that, but this and that. Strong guidance for athletes with regard to sharing their adventures (creating content themselves or having content made for them) creates peace of mind. Managing the hassle away, is what we call it at Týrsday. We relieve the athlete of the stress and bring peace to their busy schedule. This has the added benefit of creating real, constant and personal content that an athlete couldn’t maintain on their own. Content that leads to commercial and social value. With regard to generating content athlete can trust experts, just as in sports. A few of our partners are fully prepared in this respect on their road to Rio. Next to that we stumble upon questions regarding expertise and support. For a large percentage of our 150 athletes we have already completed the training and planning portions of the content strategies. We have made agreements with their managers, teams and federations, and the sponsors know what they can expect. The athletes are at ease. They’re in the zone. For them the Content Olympics offer many opportunities: to strengthen their personal brand, explore sponsorship opportunities, and be more involved in their communities.